Below are my suggestions for buying the perfect present that hard to buy for book lover below (whether you are buying for others, or for suggestions for others to buy for you). Today’s edition will be focused on books – which is the hardest thing to buy for bibliophiles! All book lovers love autographed books, especially from their favourite authors! You can often get (non-personalised) signed books from bookstores that have recently held an event for an author. I suggest visiting or contacting bookstores who recently had the author visit and ask if they have any signed stock for sale – they often do! You can either order online or most bookstores are happy to send via mail if you are unable to get into the store. Some international bookstores that have signed books regularly in stock include Books of Wonder (US), Fountain Books (US), Blue Willow (US) and Goldsboro Books (UK). There is something special about those books that are just “different”. It is better than a randomly selected book of a never ending shelf of options. Here area some of my favourite books that are a little bit different or quirky. 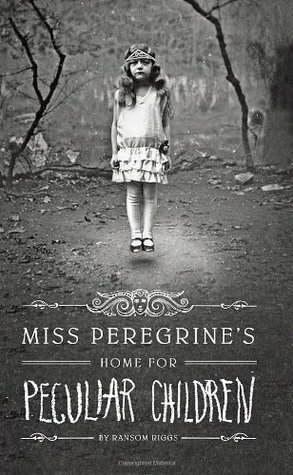 Ransom Riggs’ Miss Peregrine’s series is definitely different! The story is that little bit creepy, but what is truly special about this series is the fact that littered throughout out is thick and rich pages are images from long ago. And those images are more than little creepy!! This is definitely a book to have on your shelf! Naturally this book was going to make it to my list! But there are valid reasons for it (other than it being my favourite artist and one of my favourite authors). This book is unique in the fact that it isn’t a story with a few illustrations. There are two stories, one told with captivating words and the other told via musculus illustrations. This book certainly fits the category of “unique”! This book is formatted in weird and wonderful ways, and the result is absolutely fantastic!! I haven’t read the book as yet, but just flicking through the pages gets me excited to read it! There are pages that are written in memo form, others that are black pages with just a few words, some with words swirling around the page… it is truly awesome and any book lover would appreciate the effort that has gone into formatting this book. 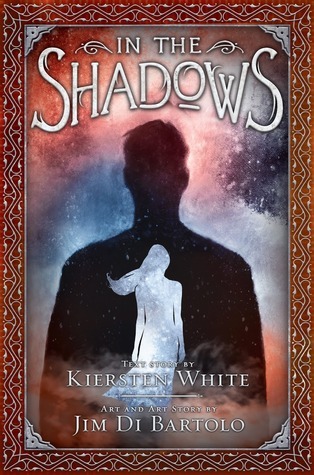 A book with a soundtrack – what is not to love about that?? 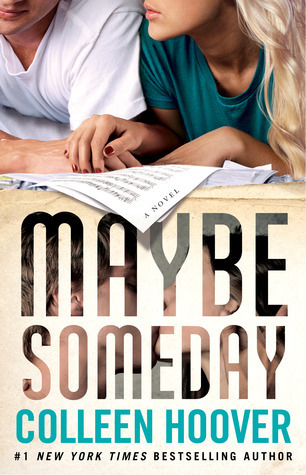 Yes, this book actually includes a free original digital soundtrack by musician Griffin Peterson. You get to listen to the music within the book as you read through it. Not only is that original and awesome, but it certainly adds another depth to connecting with the storyline. 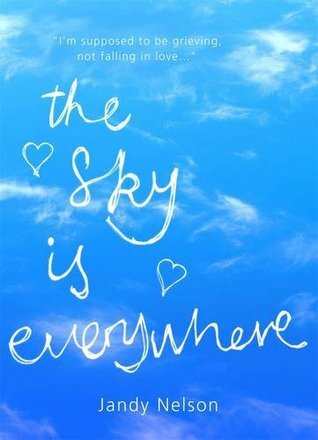 This edition of The Sky is Everywhere is truly beautiful! The cover is clothbound and it looks more like a journal with the elastic tie. Within its pages are images of handwritten notes – it is a stunning looking book that the publishers have clearly a lot of effort into it. This “luxury edition” is absolutely stunning!!! I wish images could do this set justice, but they just cannot! 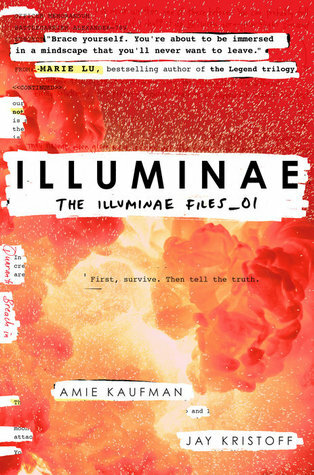 For me, this is the highlight of Australian editions. We were the only ones to get this set, and WOW! You can buy them individually or as a boxset, but international fans, sorry, but you will have to pay a lot for postage to get this set (but I believe it is worth it). 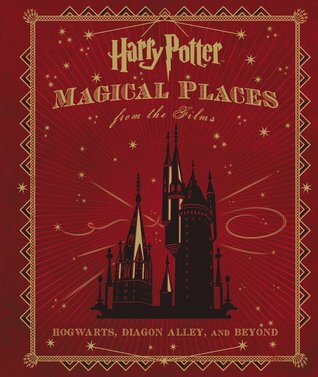 This book is a MUST HAVE for any Harry Potter fan! 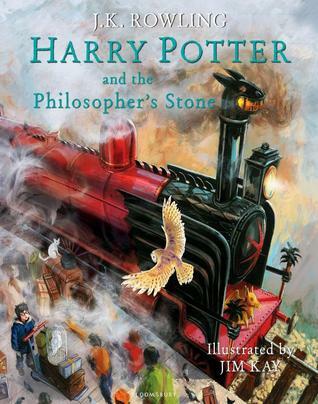 Never before have we seen an illustrated edition of Harry Potter, and wow, did this one deliver! It is a big hardcover, filled with gorgeous illustrations on thick, glossy paper. It is absolutely magical. Much like special editions, boxsets often come out well after a series has finished. And although us book lovers are often desperate for these “books in a box”, we often feel too guilty about buying them for ourselves. But trust me when I tell you that we would LOVE to receive them as presents! 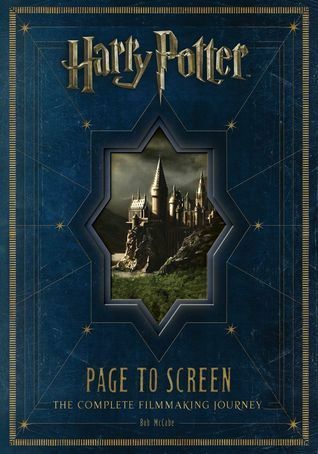 There always seems to be a new edition of Harry Potter coming out, and us fans want them all! But this set in particular is rather spectacular as all the book spines line up to show us our dream destination – Hogwarts. 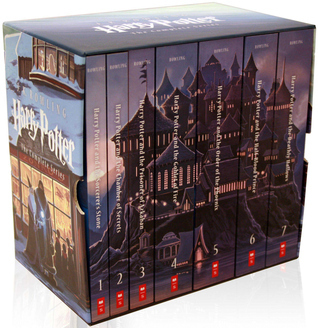 Although pricey, any Harry Potter boxset will ensure you a favourite present-giver this Christmas! 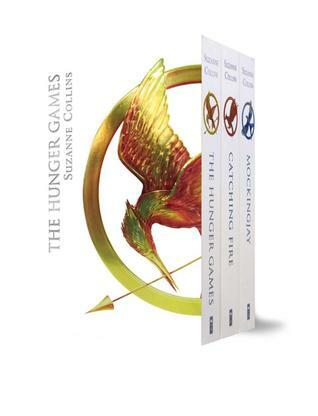 Along with new editions always coming, at the end of a series, even after boxsets are released, another book comes out, meaning another boxset! 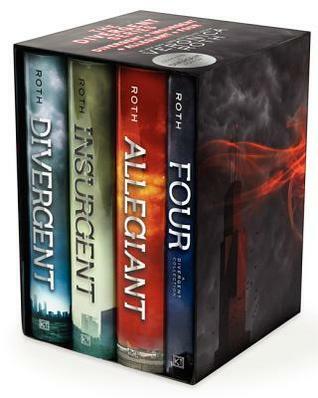 Such as Four being released after the completion of the Divergent Series. This is a killer for us bibliophiles. So if you want to make us happy, get us the new, improved and bigger boxset! Us bookish types love a good book to screen adaptation! We really do! And not only are we happy to watch our favourite books come to life on the big screen, we then want to have all the books that come with that! The complete filmmaking journey to our favourite book to movie adaptation? Yes please! These types of books are rather pricey, but they are a treasure, and the recipient of this gift will never be able to thank you enough! 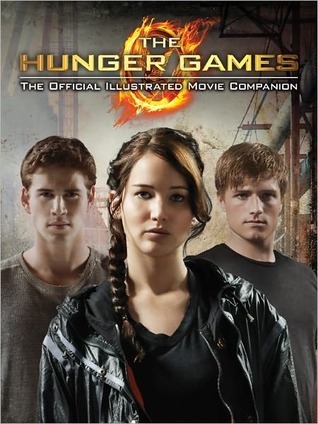 We love a good official illustrated move companion… find our your friends/family members favourite book to movie adaptation and grab them a copy of the illustrated move companion! Much like our love of books about books to movie adapations, we also love books about TV adaptations as well! These give us an indepth view of the behind scenes processes of translating a book series into a television show. All Harry Potter fans will love the new series of Harry Potter: Magical Places from the Films, Harry Potter: The Creature Vault and Harry Potter: The Character Vault. The magical world of Harry Potter is now in colouring book form! And what a pretty book this is!! 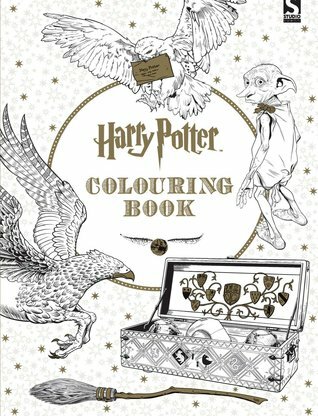 This is a fantastic colouring book that will make any Harry Potter fan happy. 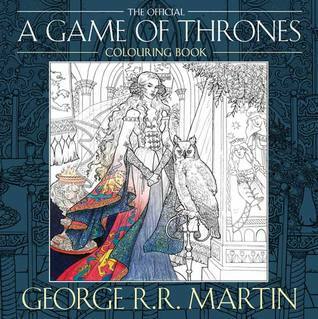 A slightly more “adult” “adult colouring book” has now joined in on the latest phenomenon. 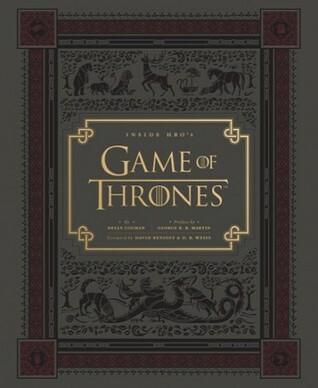 Enter the world of A Game of Thrones in a completely new and different way. That is all from the Christmas Shopping for Book Nerds: Book Edition. Did this help at all? Do you have any suggestions for presents for book lovers? Let me know below. P.S: Stay tuned tomorrow for another edition of Christmas Shopping for Book Nerds. This edition will comprise of other gift ideas that relate to books and the worlds that bookish people love.